Karen Radley has lived her whole life in Fashion. She is the founder of Scoop which is fast becoming the show to be in if you’re a small fashion brand seeking to make it into the top boutiques. It is a bi-annual boutique fashion and lifestyle trade show bringing together premium UK and International buyers with emerging and established contemporary designer labels from the UK and overseas. 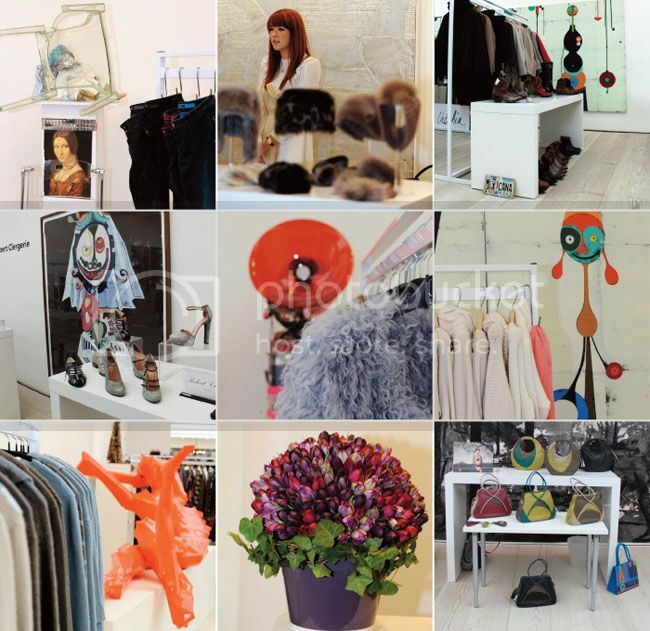 Scoop International is currently on at Philips and Saatchi Gallery in Chelsea, we interviewed Karen about her fashion life and why she started Scoop. Why did you decide to set up Scoop? In a word, frustration! I came back to the industry after a bit of a break as an agent. I was really excited about the brands I was working with but I quickly realised catwalk shows aside, London was missing something important: there simply wasn’t a single event catering for the market sector I was interested in – namely second lines, bridge collections and niche designers Encouraged by a chat with a friend in the exhibitions business, I decided I’d create one myself – and do it on my own terms. The idea snowballed from there and I launched the first edition of Scoop in February 2011. Why is Scoop different from other fashion trade shows? Located at both the Saatchi Gallery and Phillips, Scoop curates fashion and art within a beautiful and aspirational space. Scoop has an organic approach with regards the exhibition. Each year the format changes encompassing not only the exhibitors at Scoop but also the fabulous works of art at the Saatchi Gallery. Scoop is set in the Saatchi Gallery and Philips which are great art institutions why is this such a great synergy for Scoop? I am also a collector of contemporary art, so what better place to facilitate a fashion trade show within two iconic art galleries based in the centre of London. The fashion and art are contemporary with both synergies working side by side. What continues to inspire you about women’s fashion? The challenge. My love of fashion and discovering and nurturing emerging talent. When you are choosing brands to be part of Scoop what are the key criteria you set out? I curate the look of the exhibition around the art in situ at both gallery spaces. Scoop’s concept is very clear, we are far more interested in having the right brands and attracting the right retailers than we are in doubling the size of the show every season. It’s almost as if it was woven into my DNA really. I don’t think I can remember a time when I didn’t love fashion – even at the age of eight I’d be straight out of ballet classes and out with Dad round the clothes shops. It was even more exciting when he bought Quorum, the company behind seminal names such as Ossie Clark and Alice Pollock. Imagine how I was envied at the age of 15 for my Saturday job in the Quorum shop, initially in Radnor Walk and then in the King’s Road, fashion Nirvana! I suppose that was the beginning of what would turn out to be a lifelong passion. In what was supposed to be a gap year before university I took part in my very first show, in Copenhagen – and that was it, I was well and truly hooked on the buzz of the fashion industry. New York, Paris, Dusseldorf, Munich… every season I was here, there and everywhere that mattered. Not just at the main shows but also at the left field, niche events held in hotels and alternative venues – anywhere I could find the kind of original, design-led collections that we were known for. 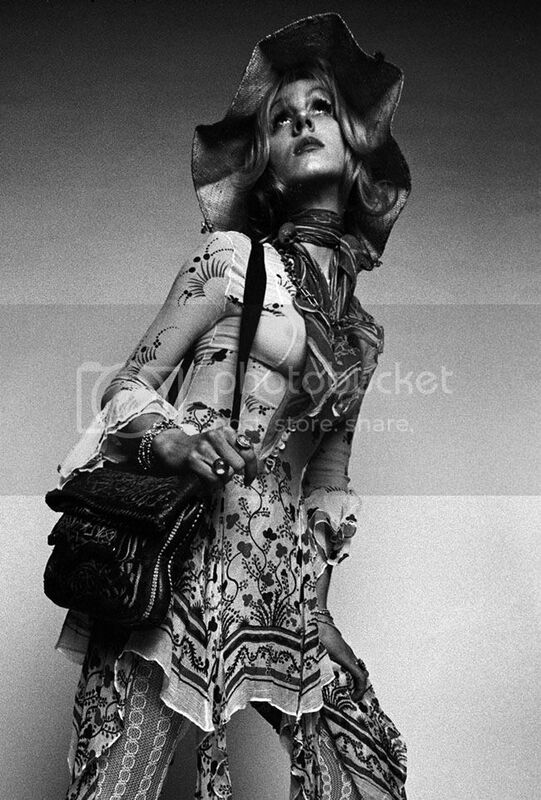 Who is your all time favourite fashion designer and why? What is your favourite must have item of fashion? 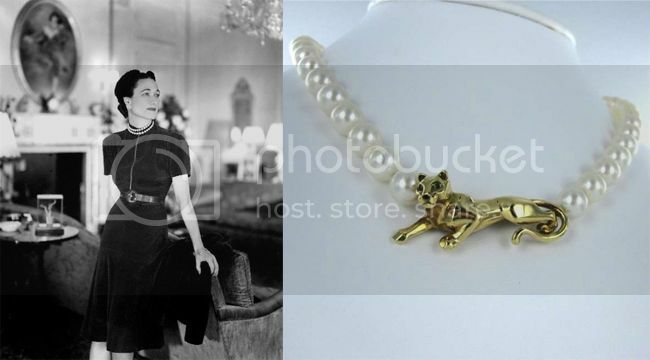 Jewellery – I aspire to a vintage pearl Cartier necklace.